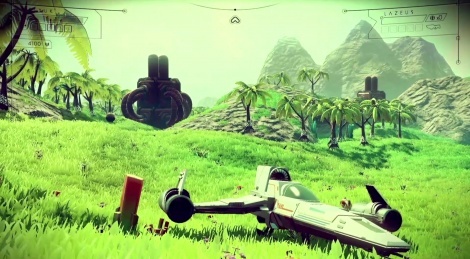 The developers from Hello Games explain how they created the unique art style of their procedurally generated game No Man's Sky. The title will hit PlayStation 4 and PC on June 21. The textures in this game look really rough. It's particularly bad on planets without grass. Also the UI graphics look super bland. Can you destroy those alien creatures? 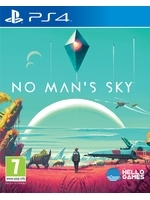 I only want to play this game for I can go from planet to planet to destroy all lifeforms...just for jollies. That was awesome. Really stellar art...! the UI looks like a direct rip off of destiny. which i liked tbh. minimal clean interface. only good thing about destiny to be fair.